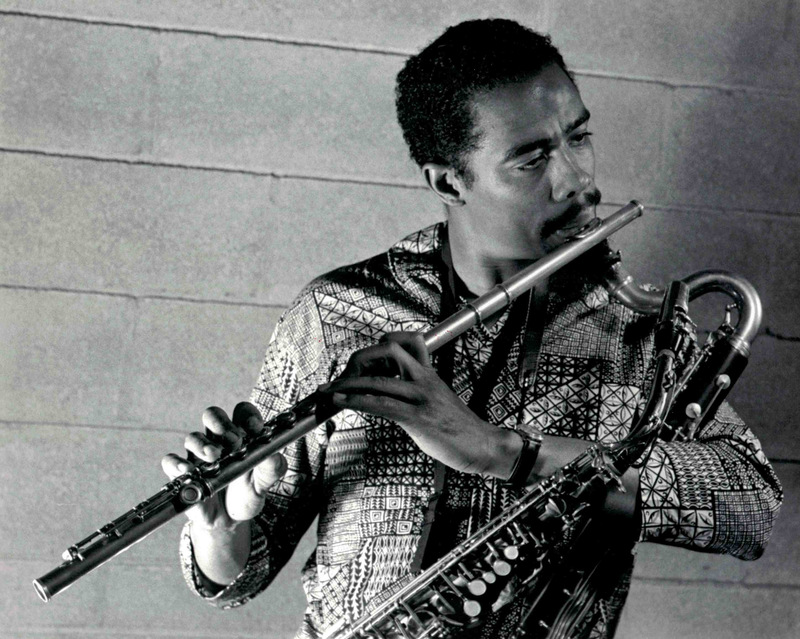 Resonance Records is proud to announce the first official previously-unissued studio recordings of Eric Dolphy in over 30 years, including 85-minutes of never before released material. 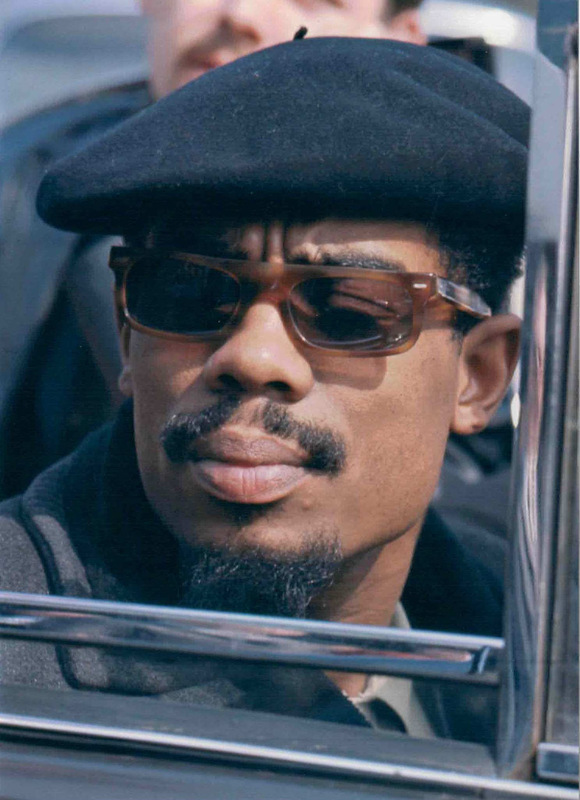 Musical Prophet: The Expanded 1963 New York Studio Sessions is being released in partnership with the Eric Dolphy Trust and the Alan Douglas Estate with remastered high-resolution monoaural audio transferred directly from the original tapes. Captured after leaving Prestige/New Jazz Records, and just before recording the timeless classic Out to Lunch! album, Musical Prophet is a 3LP/3CD set that contains the under-appreciated masterpieces Conversations and Iron Man recorded in New York City on July 1 and 3, 1963. Originally produced by Alan Douglas — most well-known for his association with Jimi Hendrix, but who also produced classic jazz albums such as Money Jungle with Duke Ellington, Charles Mingus and Max Roach — the tapes had been stored in a suitcase with Dolphy’s personal belongings and given to Dolphy’s close friends Hale and Juanita Smith justbefore he embarked on his fateful European trip in 1964. Years later the contents of the suitcase were given to flutist/educator James Newton, who had developed a close relationship with his mentor Hale Smith and Hale’s wife Juanita in the late 1970s. Then in 2015, Newton connected with Zev Feldman at Resonance and they began working in conjunction with the Eric Dolphy Trust in Los Angeles on this definitive edition of Dolphy’s 1963 New York studio sessions. These tapes were recorded in mono, unlike the stereo versions that were used for the original studio albums and are the only known master sources in existence. Resonance Records is a multi-GRAMMY® Award-winning label (most recently for John Coltrane’s Offering: Live at Temple University for “Best Album Notes”) that prides itself in creating beautifully designed, informative packaging to accompany previously unreleased recordings by the jazz icons who grace Resonance’s catalog. Headquartered in Beverly Hills, CA, Resonance Records is a division of Rising Jazz Stars, Inc. a California 501(c) (3) non-profit corporation created to discover the next jazz stars and advance the cause of jazz. Current Resonance Artists include Polly Gibbons, Eddie Daniels, Tamir Hendelman, Christian Howes and Donald Vega.